Returns to FM at 107.3. 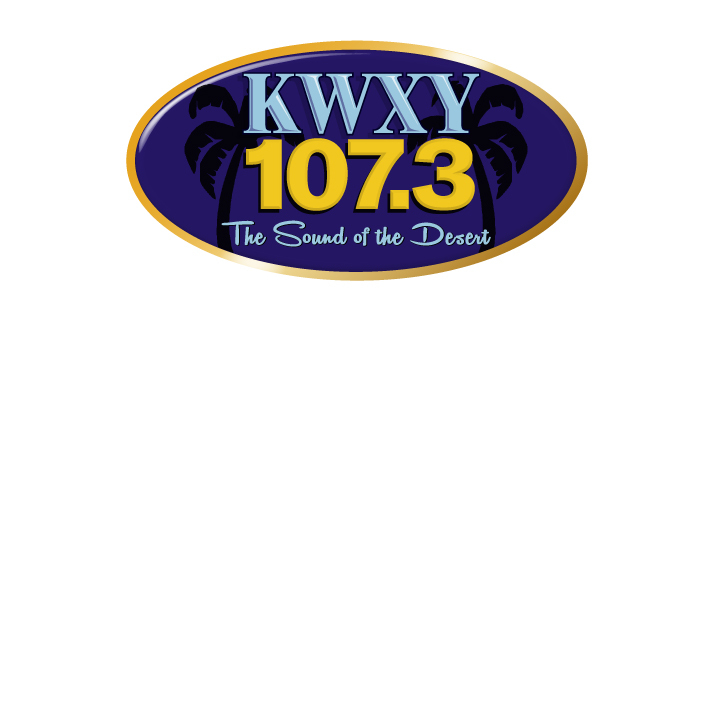 KWXY, the valley’s only Beautiful Music station, is returning to the FM dial, effective immediately,” said Jack Broady, General Manager of locally-owned RR Broadcasting. The station’s new home is 107.3 FM, thanks to RR Broadcasting’s acquisition of a new digital FM translator. Magic it may be, but KWXY’s unique sound continues to find an audience in the Coachella Valley, and throughout the world, as listeners tune in via radio, and via internet, to hear its masterful vocals and instrumentals. “In recent years, we’ve been able to track the number of listeners who are streaming the station on the internet,” noted Broady. “And the numbers are really astounding. We’ve also been astounded by the average length of time spent listening to the stream. People literally listen to KWXY for hours at a time. You know, it’s sort of ironic. In radio, we’ve all been trained to think of listenership in terms of the terrestrial signal, so seeing these kinds of numbers coming from new media (internet streaming) from what we think of as a heritage format is pretty amazing.